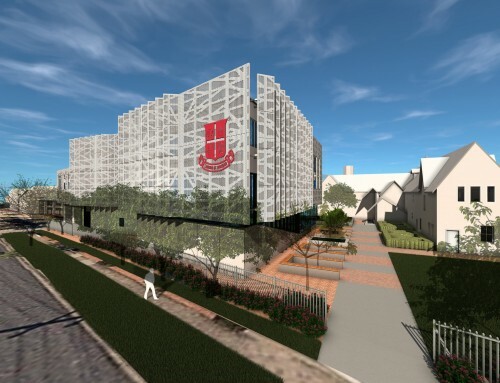 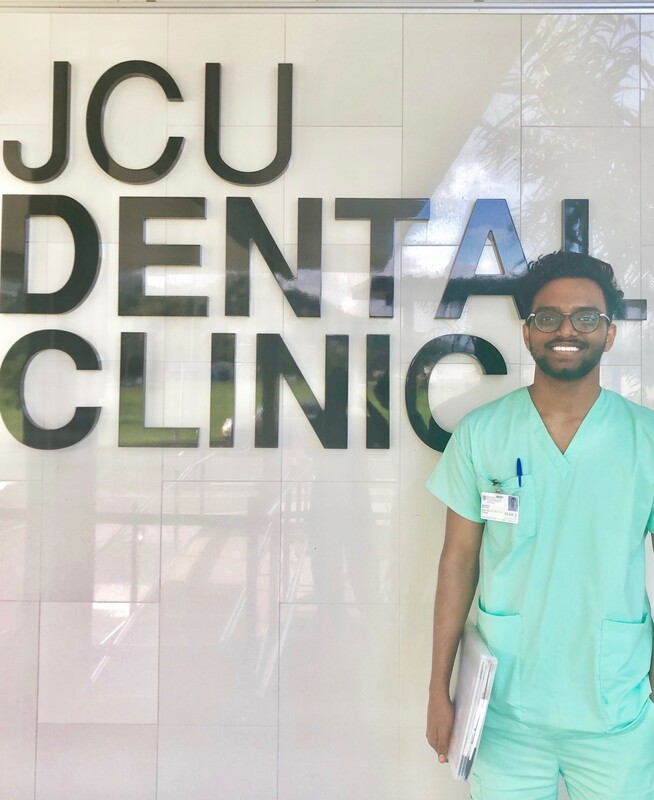 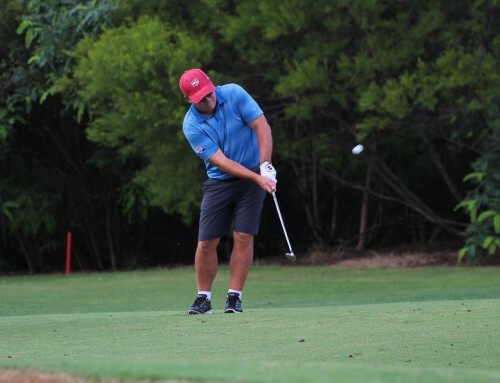 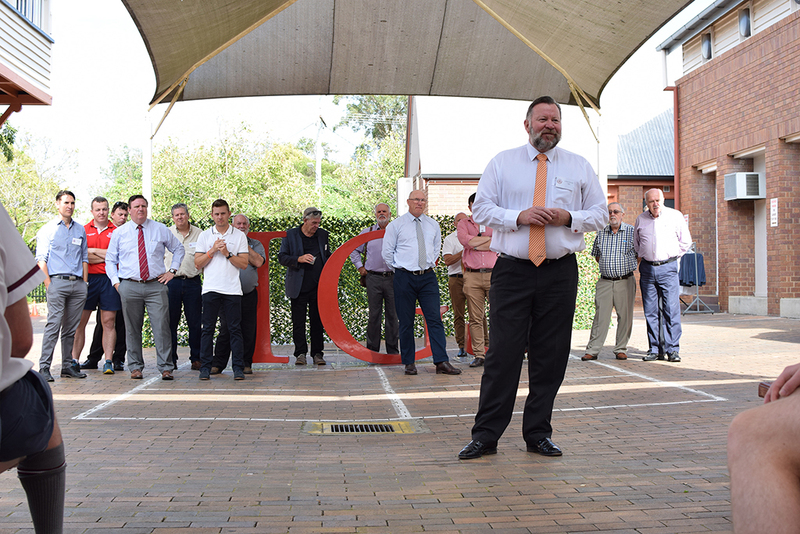 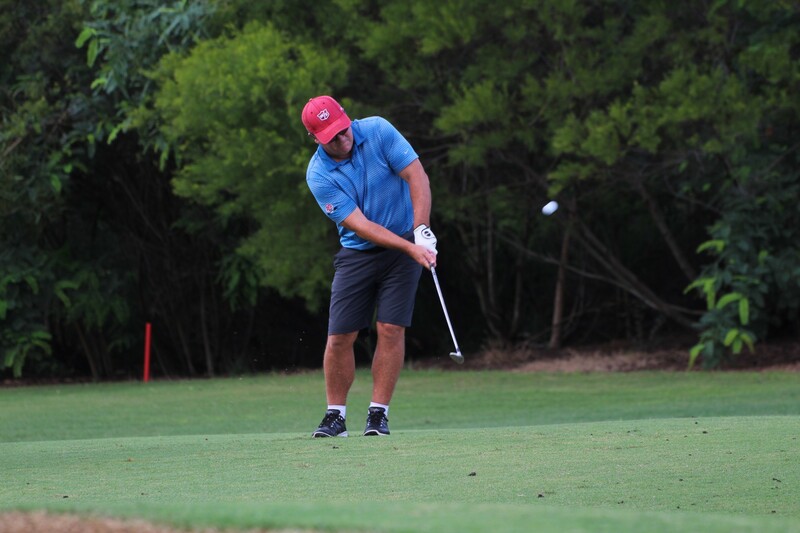 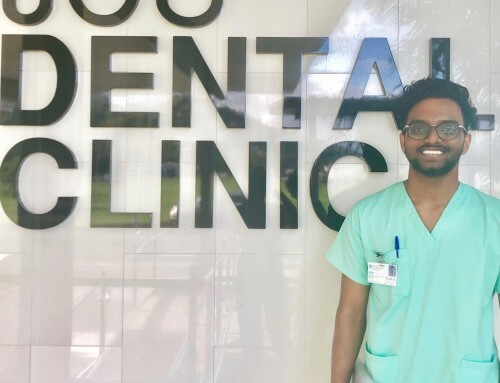 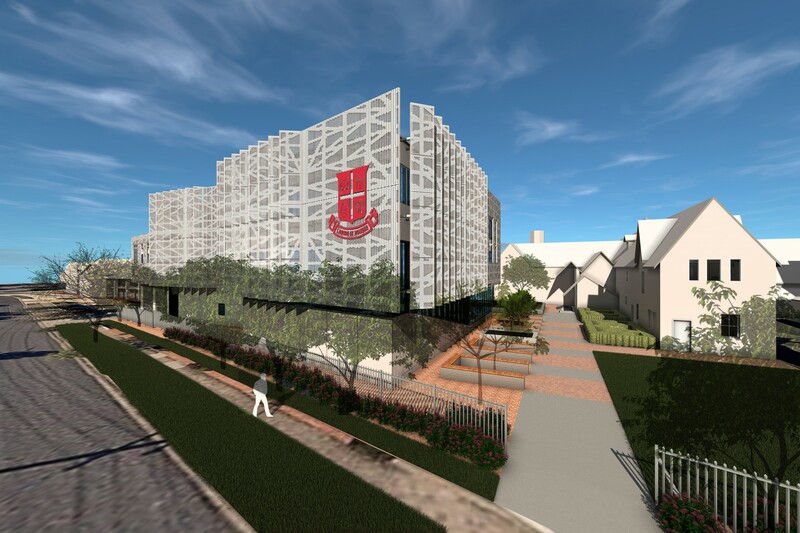 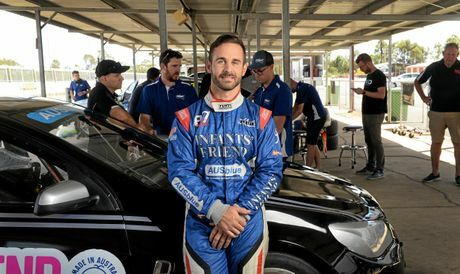 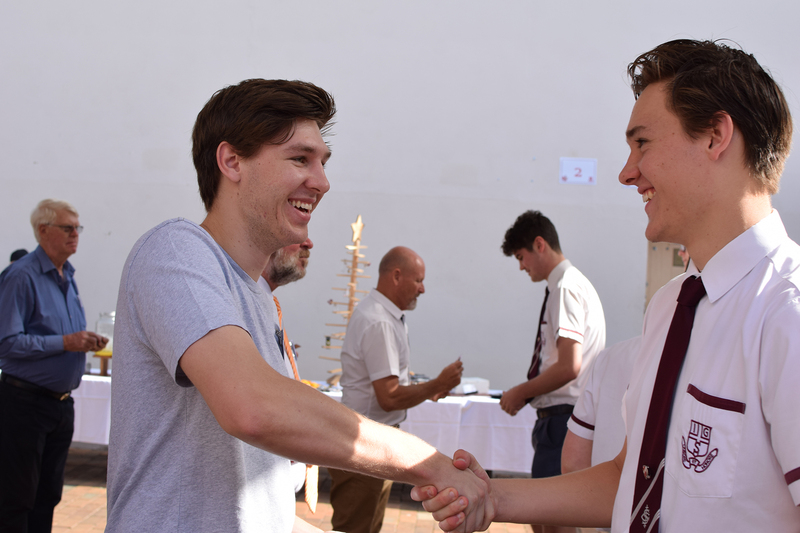 The transition from Ipswich Grammar School student to IGS Old Boy is a unique experience and one that can be defined as a somewhat surreal feeling. 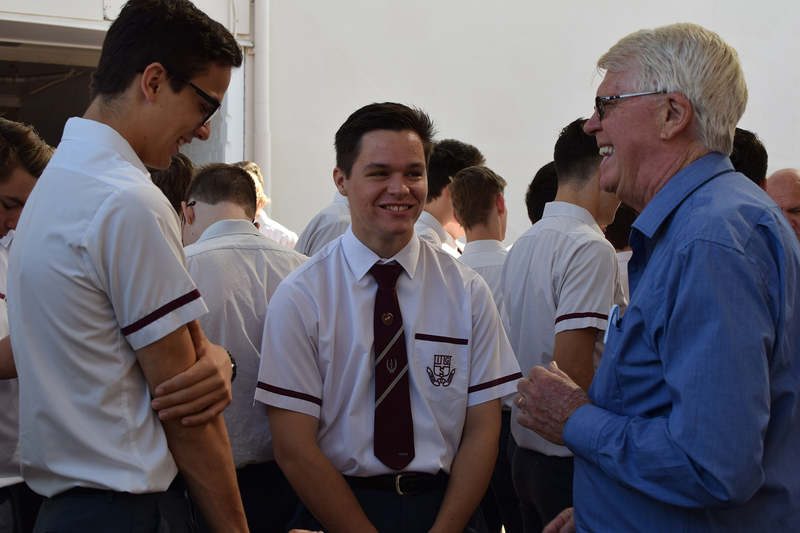 To go from being in uniform with a group of over 100 to join the ranks of a network of thousands spread around the globe is a new concept and something for the boys to try and comprehend. 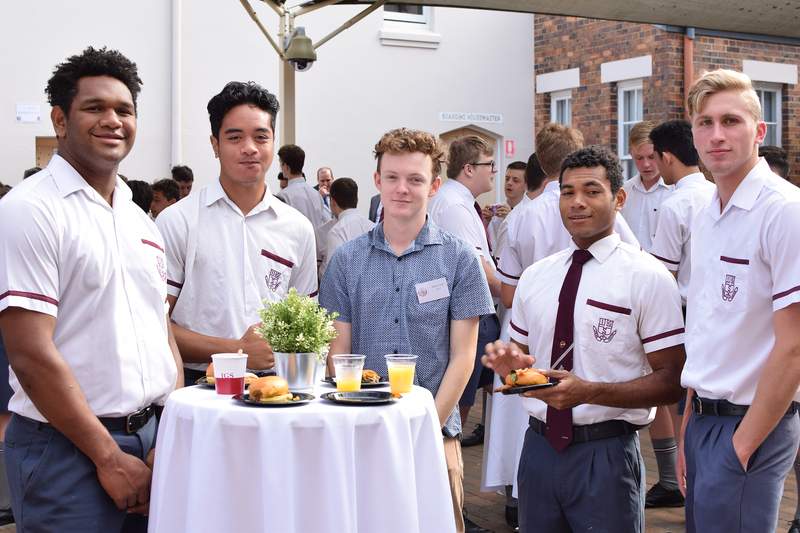 The graduating Class of 155 began their initial steps of this journey as they complete their final week at the school. 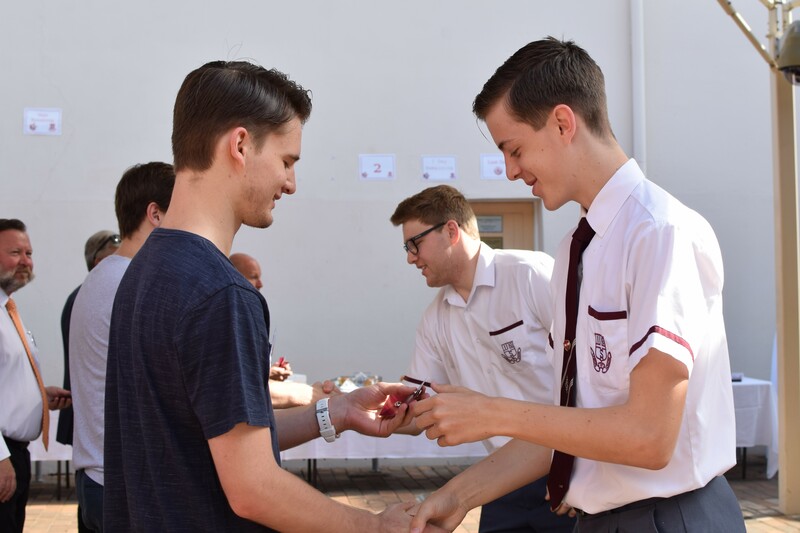 In a special breakfast hosted by the Old Boys, the current students were officially welcomed by the Old Boys and presented with their Old Boy badges. 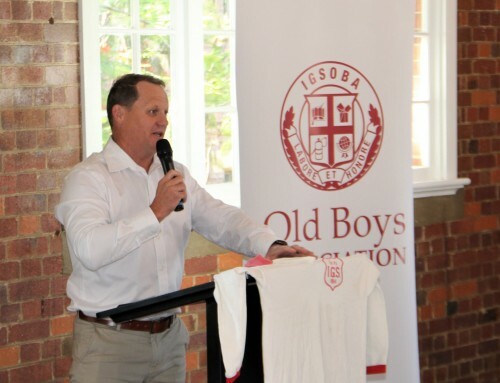 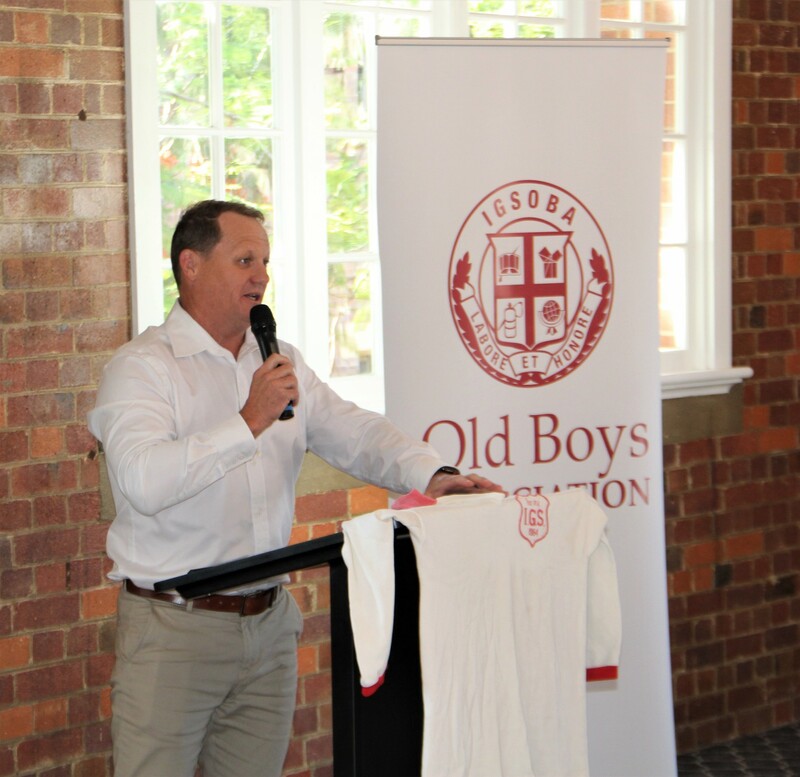 Whilst this has only been hosted over the last few years it is quickly becoming the traditional first step for the boys in understanding how unique it is to become an Old Boy of the school and that they become part of a fraternity that continue to embody the red and white spirit of IGS. 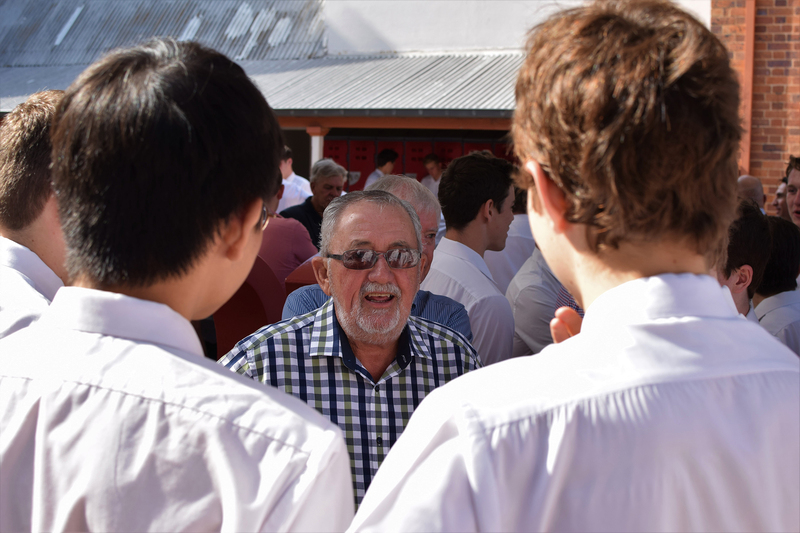 The day is made more special when Old Boys get to welcome their sons and brothers as fellow Old Boys and present them with their badges. 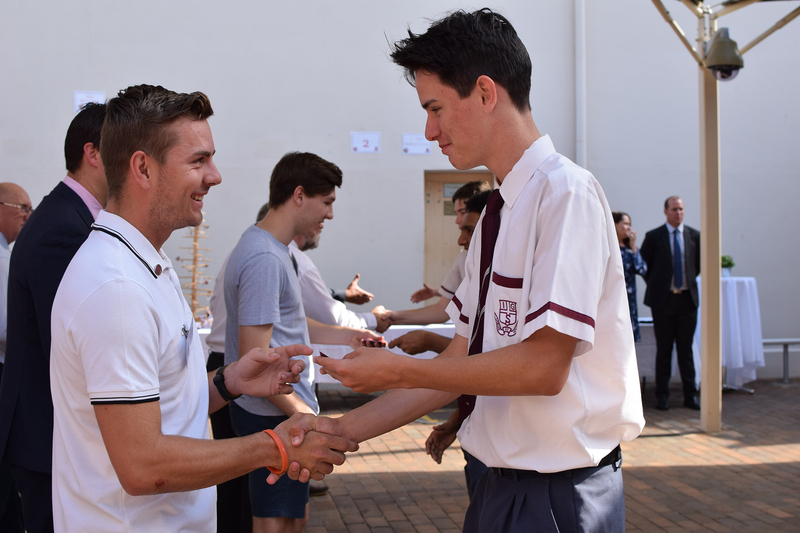 The boys will now celebrate their Valedictory Dinner and in another step on their journey, they will be presented with their Old Boys ties. 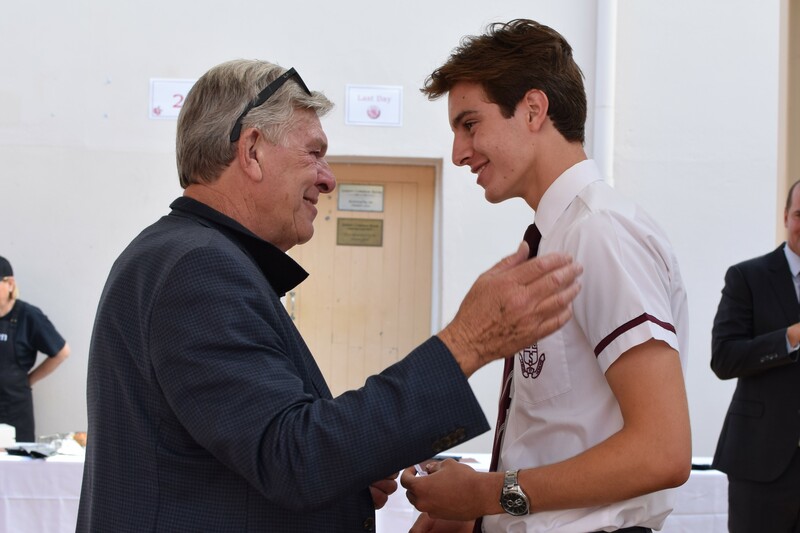 Alongside their badges this will be a symbol of their connection to the school and will be worn with pride in their future and be a beacon to fellow Old Boys whom they have much in common.